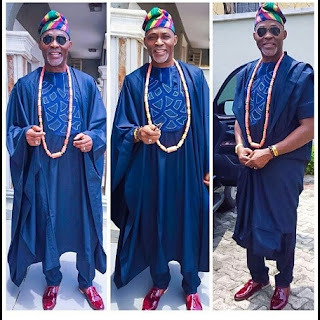 CHECHESMITHNATION : Agbada Fabness Via Nollywood Legend RMD Looking So Regal! Agbada Fabness Via Nollywood Legend RMD Looking So Regal! Solange In Davidlaport Futuristic Outfit!